Listen while studying or working for a quick boost in mental focus, memory, and productivity. Headphones are recommended but not required. Feel instantly relaxed at the push of a button! Just listen to this track whenever you’re stressed or anxious. Headphones are required. Listen for quick relief from tension headache pain. 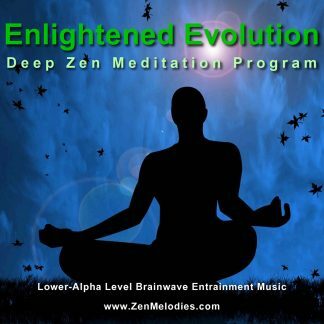 This track induces a deep state of relaxation and a boost of pain-relieving endorphins. Headphones are recommended but not required. 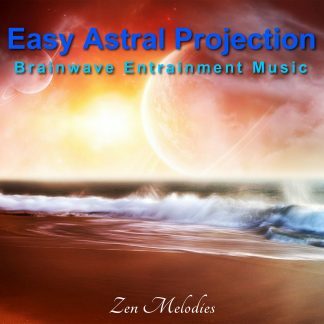 Profoundly deep meditation track for exploring your inner world or even voyaging beyond your physical body. Listen to this track with headphones in a comfortable, distraction free environment.